Ebooks are everywhere, and it seems everyone is reading them. What’s going on with books today? The “Ebook Revolution” is upon us, and it has changed the publishing game for good. Ever since Gutenberg invented the printing press around 1440, publishers have controlled the book industry. People who owned presses did more than just print. They decided whose book they would publish, how many copies they would produce, where and how to market the book. And they took the lion’s share of the profit for doing so. This was the business model for book publishing for the last 570 years. 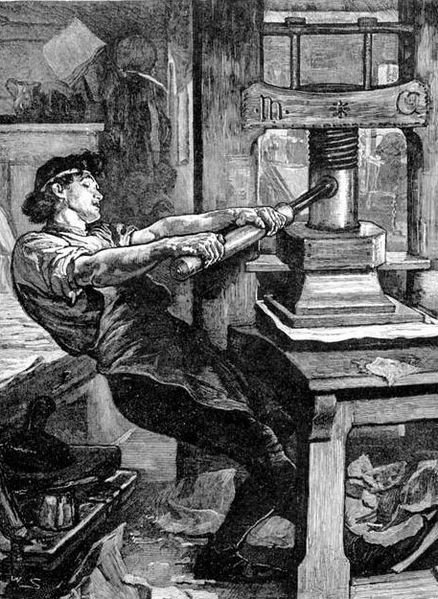 There was one way to end-run the publisher-controlled marketplace: self-publishing. There have always been individuals willing to pay a printer, or sometimes an actual publisher, to print their work. Only a small percentage of these authors, though, have seen commercial success. Usually, self-publishing was laughed at by publishers as the last refuge of those desperate to get something into print. Real publishers wouldn’t touch their work: either the market wasn’t large enough to profit from, or the writing quality was so low that it was clear sales would be mediocre at best. And then electronic book readers happened. 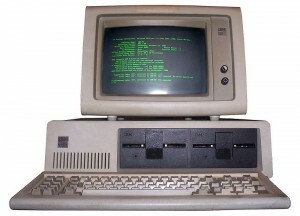 electronic form. 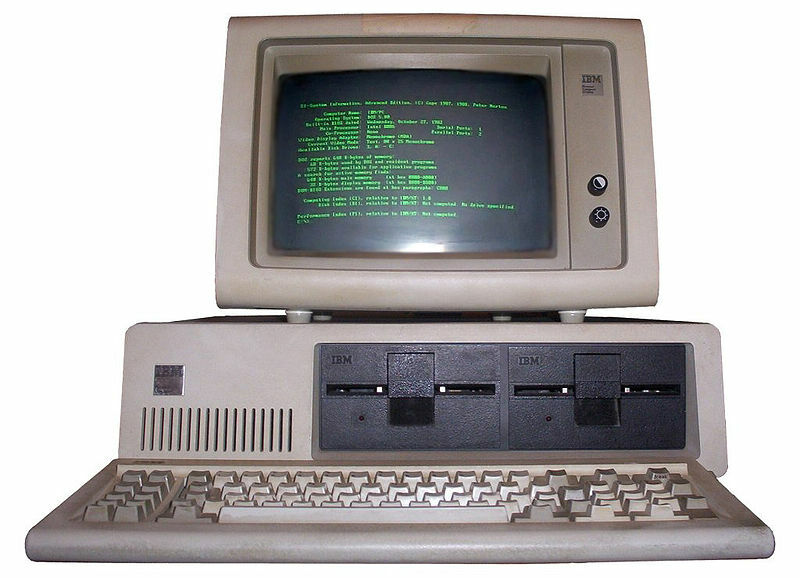 But the digital documents of yesteryear were stored on mainframes or minicomputers, locked into a workplace environment. Need to read away from your desk or terminal? That’s what printers were for. As PCs spread, though, people began to ask that question more insistently: how can we read electronic documents wherever we want? 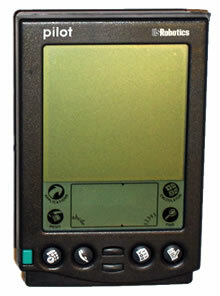 Business people used PDAs (Personal Data Assistants) like the Palm, and laptops were becoming commonplace. But none worked well for reading entire books. As the mid-1990s rolled around, reading devices designed for ebooks began to hit the market. Early offerings like the Softbook and the Rocket eBook Reader didn’t have much impact. Then “e ink”, invented in 1997, became incorporated into more and more devices. This “electronic paper” solved the eyestrain problem of ereaders, creating displays that look like ink on a printed page. Ereaders became practical, but were still curiosities. Then Amazon introduced the Kindle in November 2007. By that time, there was so much content in digital format, and so much demand for it, and Amazon had so much market clout as the #1 online bookstore, that people bought the Kindle in droves. Other companies raced to catch up. 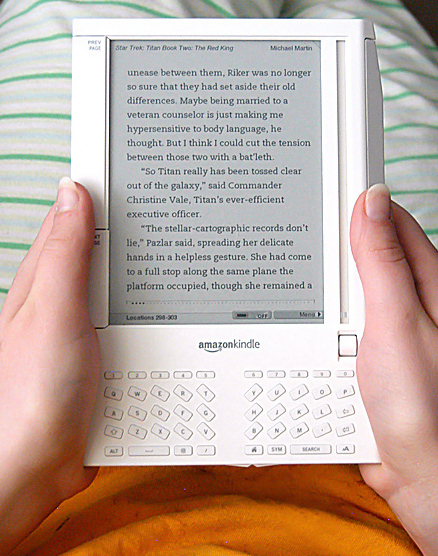 Barnes and Noble, who shut down their ebook store in 2003 for lack of business, introduced the Nook in 2009. And then, around the end of the Oughts, the real tipping point hit. Authors started writing for the ebook market, with increasing numbers skipping traditional publishing houses entirely. Self-publishing had arrived. Readers bought ebooks like crazy; they didn’t care where the book came from, they cared about the content. The ebook boom has been escalating ever since. Writers can now sell directly to their market, no matter how obscure their topic. Readers can easily grab books cheap and often free, loading up on tons of reading they can slip into a purse or pocket and take wherever they go. In May 2011, Amazon reported they now sell more ebooks than print books, and ebook sales have tripled in the book marketplace over the last year. As this trend grows, where does it leave traditional publishers? No one knows for sure. The one thing that is certain is that the gatekeepers no longer control the gate, and publishing is changing forever. Are Social Media Profiles Hurting Your Site’s Search Results? Publishing is changing forever – certainly…and for the good. There are lots and lots of very useful ebooks available allover the internet…distributed almost instantly.